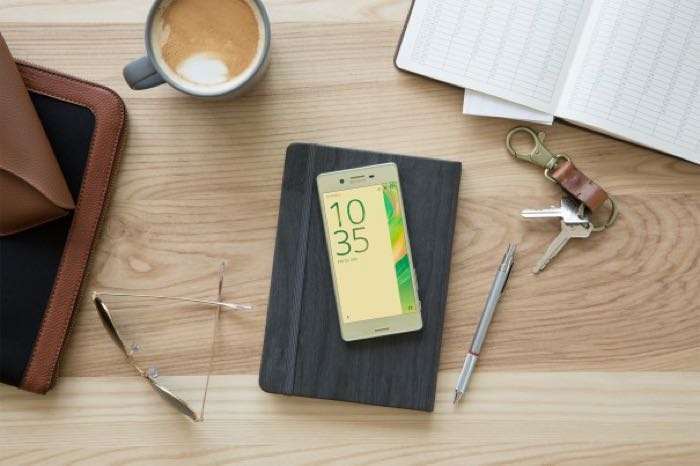 Sony has started to release the March security update for a number of its Android devices and this includes the Sony Xperia X, X Performance and more. Other devices that are getting the update include the Xperia X Compact and the updates have started to roll out now. The updates brings the latest security enhancements for Android from Google as these include the March release. If you own any of the above devices then you can check to see if the update is available for your handsets from the settings menu. If you receive the update, leave a comment below and let us know.